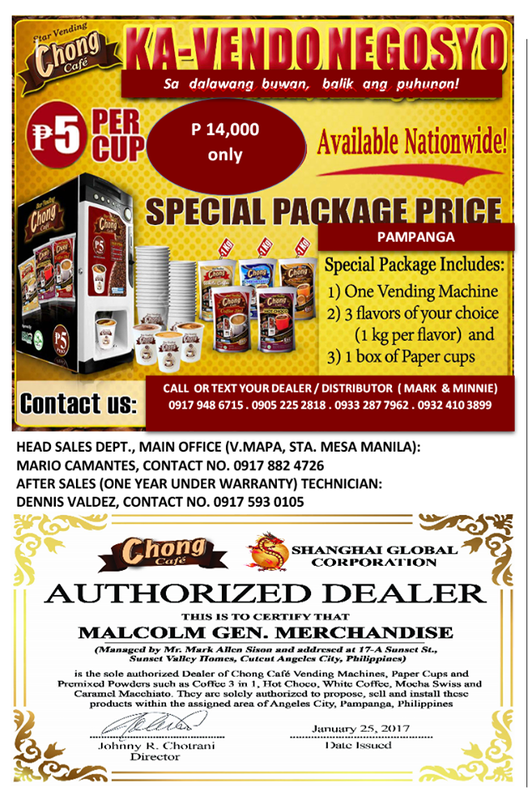 SM Supermalls owned by SM Prime Holdings, Inc. and Clark Global City (CGC) owned the Udenna Group of Davao businessman Dennis Uy are planning to hold the hot air balloon fiesta here in March. This developed after the Philippine International Hot Air Balloon Fiesta (PIHABF) led by Capt. Joy Roa recently cancelled the annual event for what it said was “lack of government support.” According to Serafin Tolentino, one of the organizers of the Lubao International Balloon Festival (LIBF) who is privy to the negotiations, the two private corporations in partnership with the Bases Conversion and Development Authority (BCDA) and its subsidiary the Clark Development Corp. (CDC) are in the thick of plans on how to conduct the hot air balloon fiesta here with limited flight capabilities. This means that only tethered hot air balloons will fly. The event is planned in the first week of March at the back of SM City Clark at the sprawling area of the 177-hectare CGC which is now being advertised as the next center of economic growth in the country. Tolentino said the activities at the Clark airport cannot be compromised with a Notice To Airmen (Notam) to allow the hot air balloons to fl y with the wind, thus the tethered flights. However, Tolentino said the Lubao International Hot Air Balloon Festival is set on April 5,6 and 7 at the Pradera Verde in Barangay Prado Siongco in Lubao where balloonists from all over the world are set to participate. Meanwhile, the PIHABF, held annually every February in this freeport for more than two decades, has been cancelled for this year, according to its announcement. The organizers of the event said the holding of the annual spectacle did not push through for this year due to lack of government support. “We regret to inform you that because PIHABF has not received the commitment from our government partners on time, we will not be able to organize the annual The Philippine International Hot Air Balloon Fiesta (and The Weekend of Everything that Flies!) in Clark this coming February 2019,” a statement from PIHABF said. “Thanks to everyone’s abiding enthusiasm, the Philippine International Hot Air Balloon Fiesta (PIHABF) hosted 22 years of ‘A Weekend of Everything that Flies’ in Clark, Pampanga,” it added. However, the PIHABF also said it may organize air shows outside this freeport for this year. “We will announce plans and developments on our website, www.philballoonfest.net, and social media channels and we welcome your continued enthusiastic participation,” the PIHABF said. The PIHABF said the event is the longest-running sports aviation event in Asia, gathering aviators and spectators from around the world for four days of non-stop flying action. “From hot air balloons to aerobatic exhibitions, formation flying to radio-controlled aircraft, paragliding, skydiving, and dozens of on-ground activities, visitors are always guaranteed to have an unforgettable weekend,” the PIHABF said. It can be recalled that hot air ballooning started in Clark in 1994 to drum up attention and support to this former US air base which was devastated by the eruption of Mt. Pinatubo three years earlier. 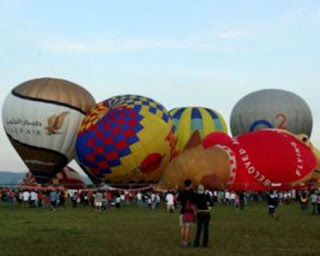 The Department of Tourism formed a committee through its Secretary Mina Gabor with regional director Ronnie Tiotuico as executive director who then organized the first hot air balloon fiesta with original members Noel Castro, Bernie Bituin, Joel Santos, Lerma Quiambao, Sol Medina, Raidis Plateros and Tolentino. Joining the organizing committee were Korean businessman and hot air balloon pilots Sung Kee Paik, British Airways general manager John Emery and German aviation enthusiasts Max Motschmann. In 1996, the event was transferred by the DOT to Air Ads, Inc. led by Roa.